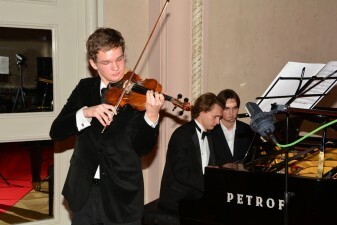 On the occasion of 150 years of PETROF the company prepared a spectacular evening satisfying all senses. 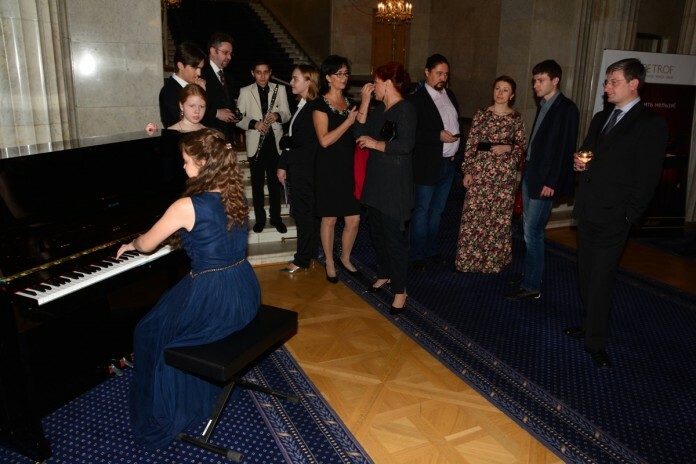 From the sweet tones of piano PETROF which was played by students of Central Music School by the Moscow State Conservatory of P.I. Tchaikovsky and later by the excellent Czech pianist Jitka Fowler Fraňková, to the presentation of Jadran Šetlík´s visual art and the grand finale Fashion show of dresses designed by Beáta Rajská. 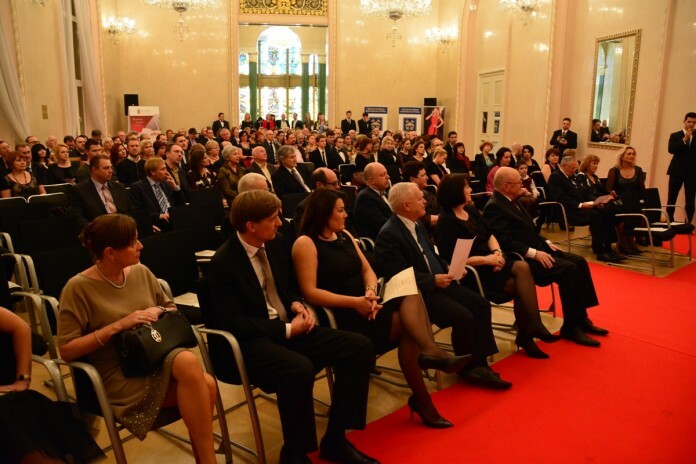 More than 200 guests came to celebrate this special anniversary. 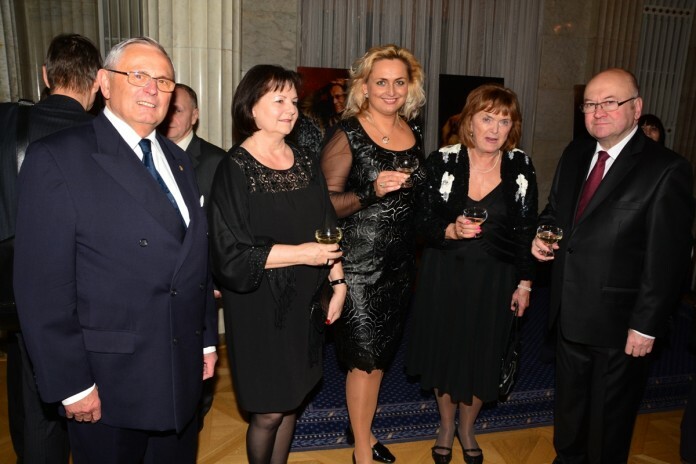 Among others there were the Czech ambassador in Russia Vladimír Remek with his wife, Slovac ambassador Josef Migaš, important officials from Russian Institutions, PETROF partners in Russia and other eminent Russian businessmen. The guests also had the possibility to win the diamond from the Antwerp Investment company and after the official part of the programme there was prepared refreshment bar with specialities of the Czech cuisine including the Czech beer, famous Becherovka and Moravian wines. We hope that this splendid evening will remain in memories of our guests for a long time and we also believe that we will meet again in Russia very soon! Special thanks also to our partners of the event for the great organization, especially to the company Dynamic Group.